Allowing ligaments to heal. For medial collateral ligament (MCL) injuries, a hinged knee brace prescribed by your doctor provides the support to allow healing. Anterior collateral ligament (ACL) tears often require surgical repair, and in those cases, a drop lock hinged brace prescribed by your doctor or physical therapist may be locked to immobilize the knee or unlocked to allow the knee to bend during healing after surgery. Relieving kneecap pain. 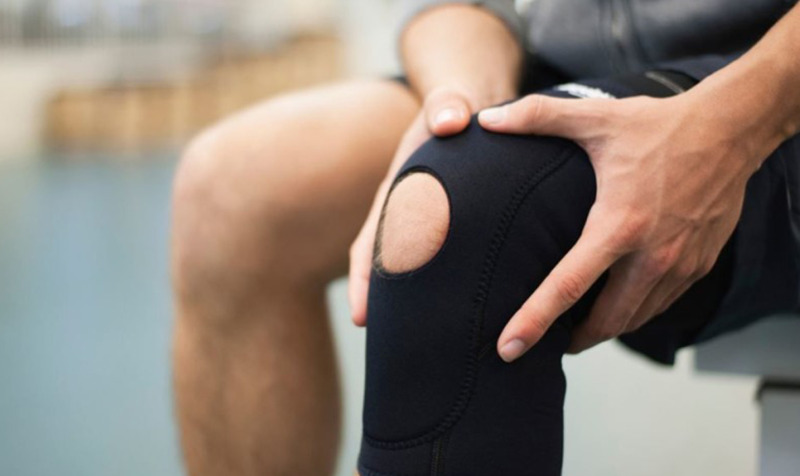 When weakness or softness of cartilage under the kneecap causes pain, a Neoprene brace with a cutout for the kneecap can help keep the bone in place and ease pain. It should enable you to more comfortably do exercises to strengthen the quadriceps. Boosting confidence. Many people report relief from knee pain with a neoprene sleeve-type brace. Experts believe these help by providing warmth and compression, which may relieve swelling. Another benefit, however, may also be psychological – a reminder to be more careful of the joints when you're physically active.